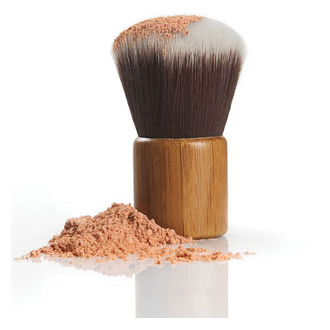 As a professional global custom private label cosmetic brush manufacturer,makeup brush manufacturers,makeup brush suppliers,makeup brush factory,makeup brush exporters,makeup brush wholesalers,makeup brush whosalers,makeup brush OEM/ODM supplier covering developing, producing and marketing,which specializes in custom makeup brushes which include: Blush brushes, Blusher Brushes, KABUKI Brushes, Powder Brushes, lip brushes, eye shadow brushes, Eyeshadow applicators, Sponge Applicators and various professional makeup brush sets,Vonira beauty uses selected raw materials and combines several-decade-year rich brush-hair producing experiences with advanced product producing techniques introduced from Japan and Korea to produce the first class cosmetic and beauty products of women with fashionable design, exquisite workmanship and high quality, enjoying an overwhelming edge over similar products. 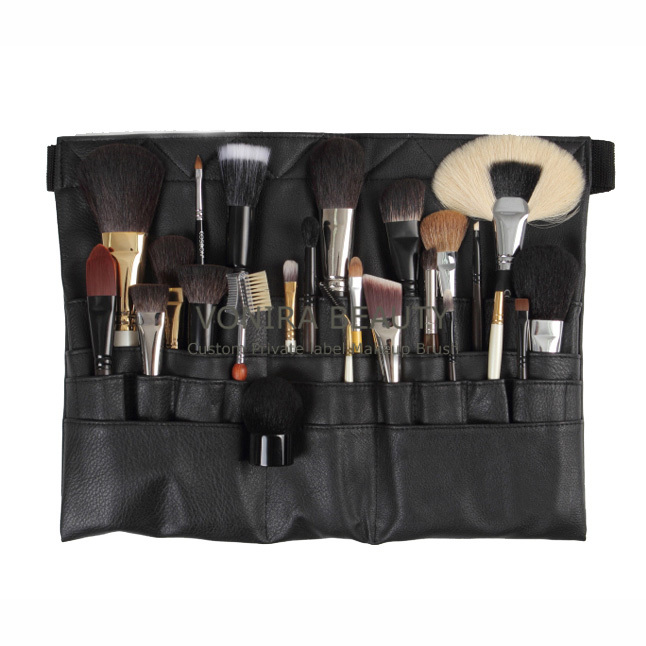 Taking OEM/ODM makeup brush in China for more than 10 years,we have made thousands types of makeup brushes and hundreds of existing brush moulds,and we provide many domestic and foreign well-known cosmetic and brush bands with excellent products depending on our good quality and smooth distribution channel.Our makeup brushes have been sold to Korea, Japan, USA and HK etc, and have gained great fames from our customers due to the good quality and low price. Some international famous brands are also our customers, for example AVON,MaryKay etc, as well as the factory who sell makeup and cosmetics. 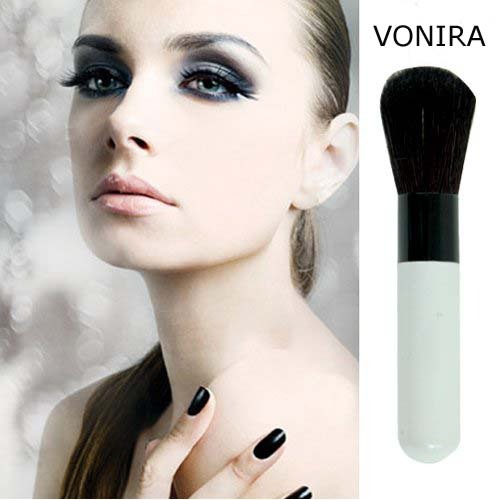 And we also have our own Brand''VONIRA'',with a vision to enhance the fame of global women beauty brand all over the world,VONIRA utilizes E-commerce(B2B,B2M,Website) as our brand publicizing operation platform,to let you know us and provide you a brand new beauty life! 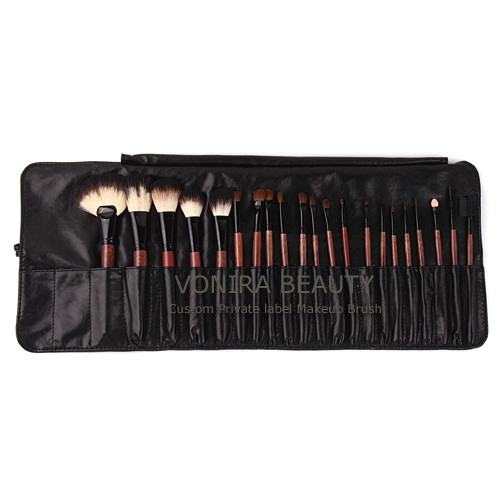 Guiding by the concept of win-win, we not only guarantee the quality but also provide excellent service and innovative ideas by developing brushes in accordance with the special style of the cosmetic brand, which receives high appreciation and good reputation in the industry. 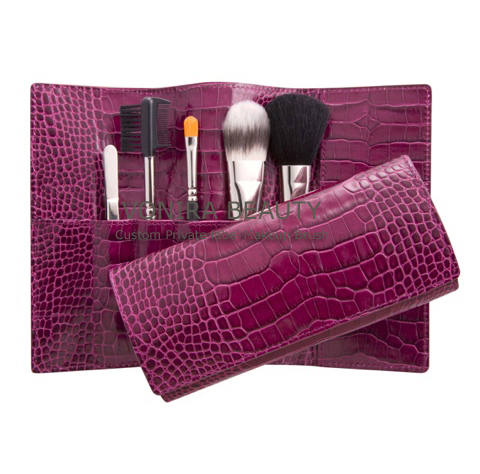 Makeup brushes are the most important beauty tool. 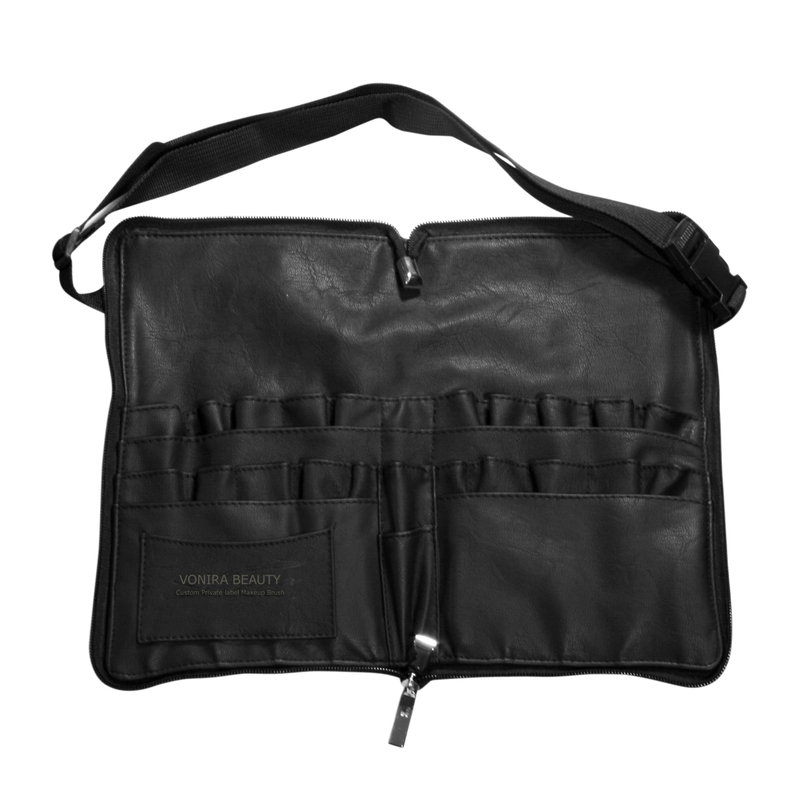 They can not only make applying makeup easier, but also get a much better look. 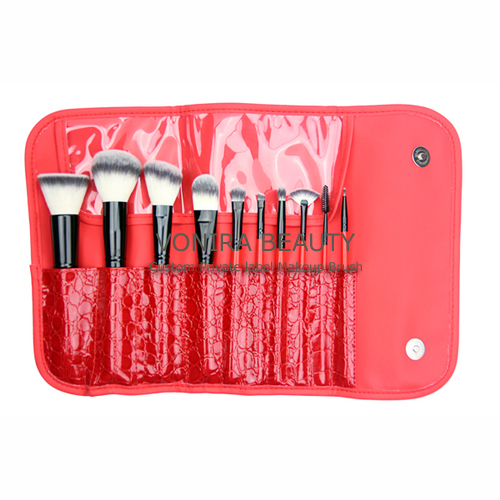 As a professional chinese makeup brush supplier, we can offer worldwide customers various brushes with good quality and factory direct price.